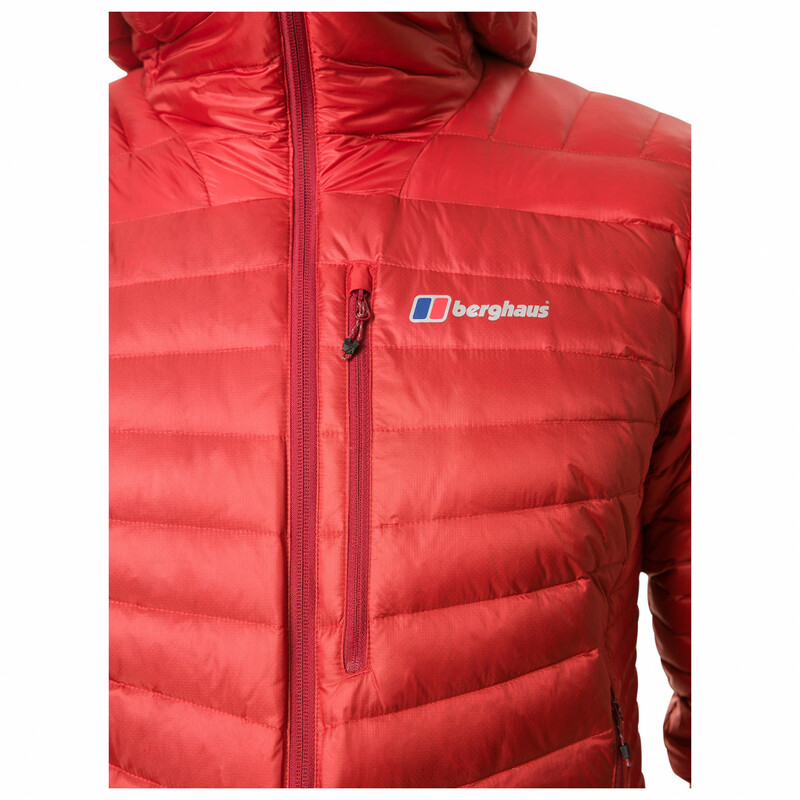 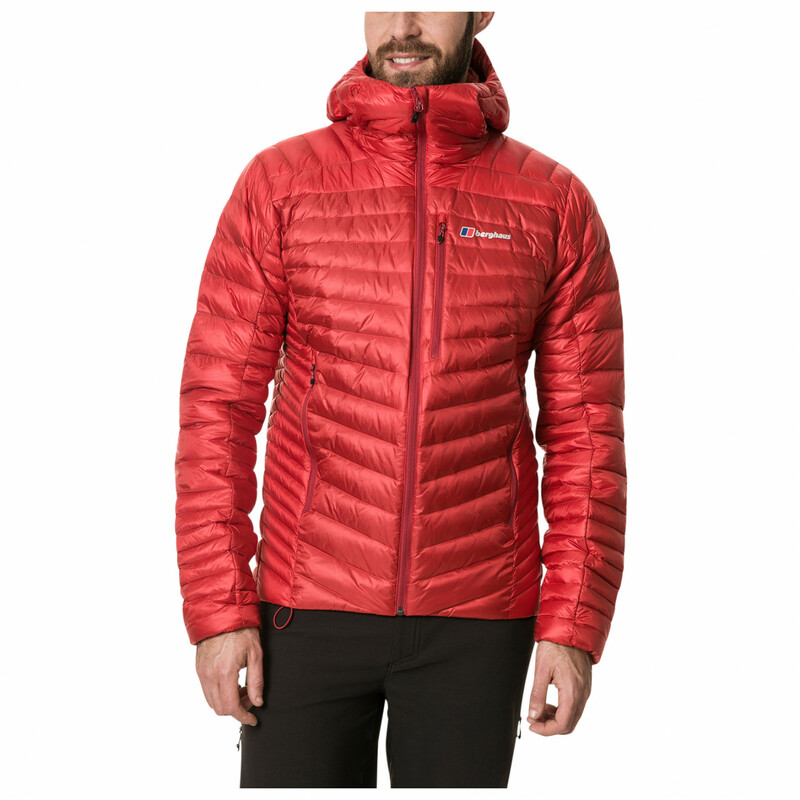 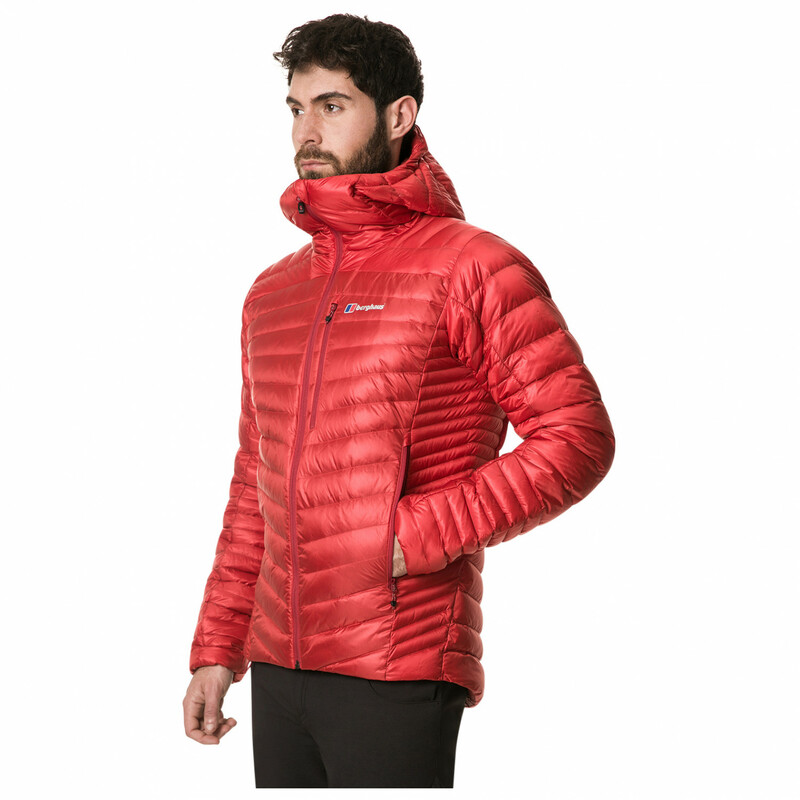 The Extrem Micro 2.0 Down Jacket from Berghaus is an extremely versatile jacket with a small pack size that is simply built for the mountains. 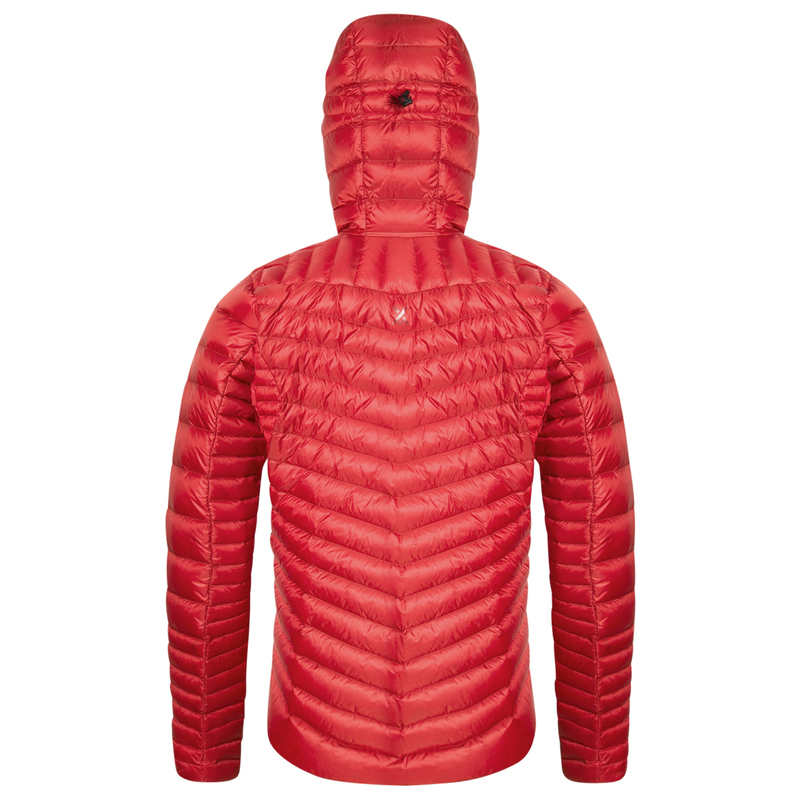 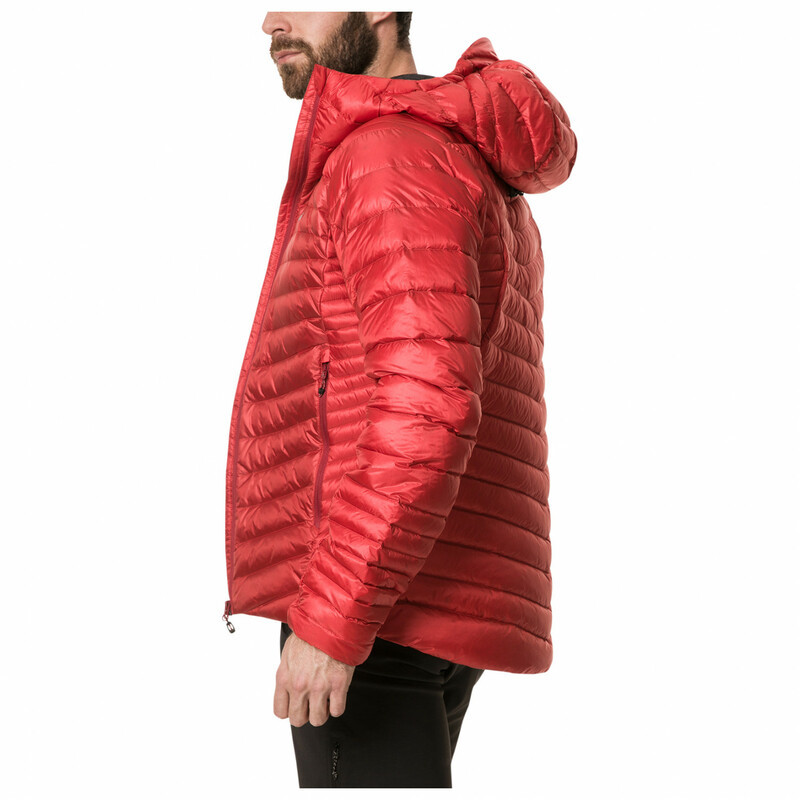 The high percentage of high fill power down will keep you nice and warm, whilst the Pertex Quantum outer fabric provides both toughness and windproof protection. The down has been treated for water repellence, giving it the ability to retain its insulating properties when wet for up to 16 hours. 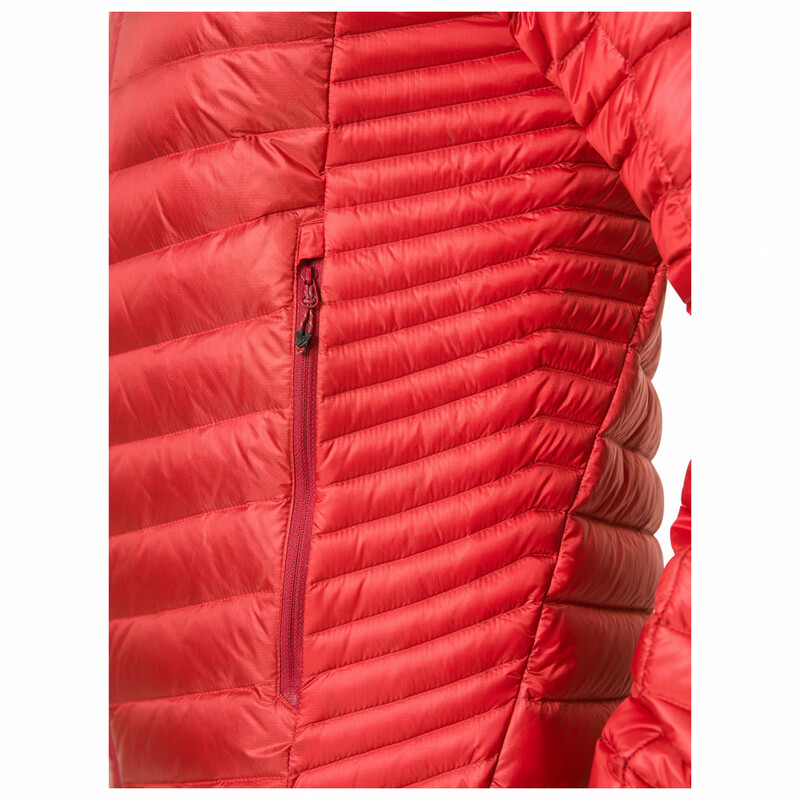 Thanks to innovative body mapping, the down has been positioned in the areas where the body needs the most warmth. 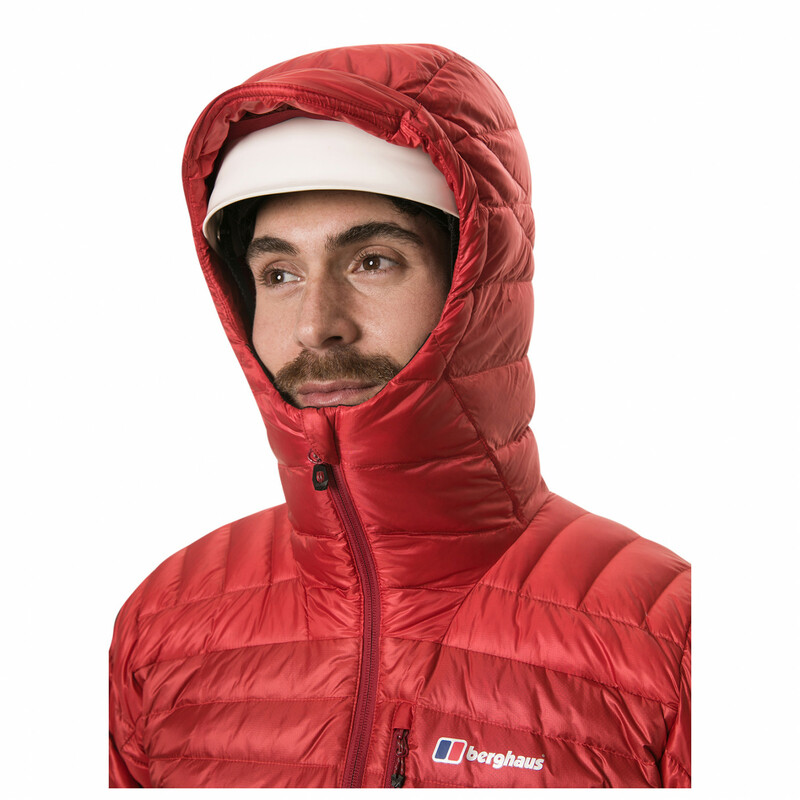 The warm hood will protect your head from the elements, and the pockets are great for storing small essentials or warming up your hands. 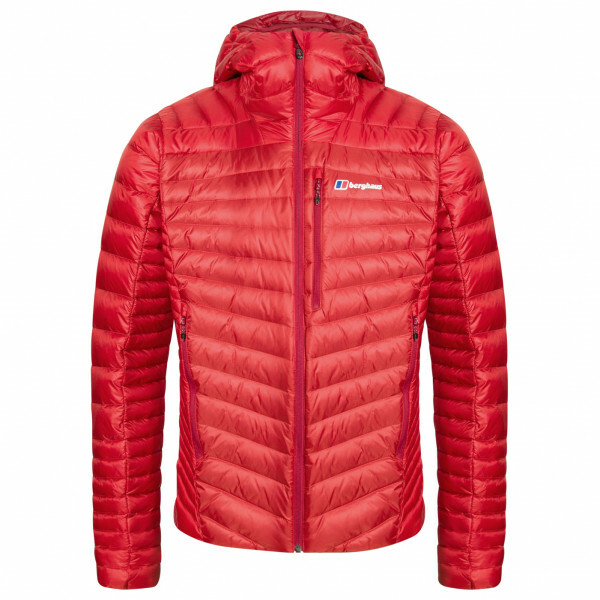 The down is RDS-certified and conforms with strict ethical and animal rights standards. 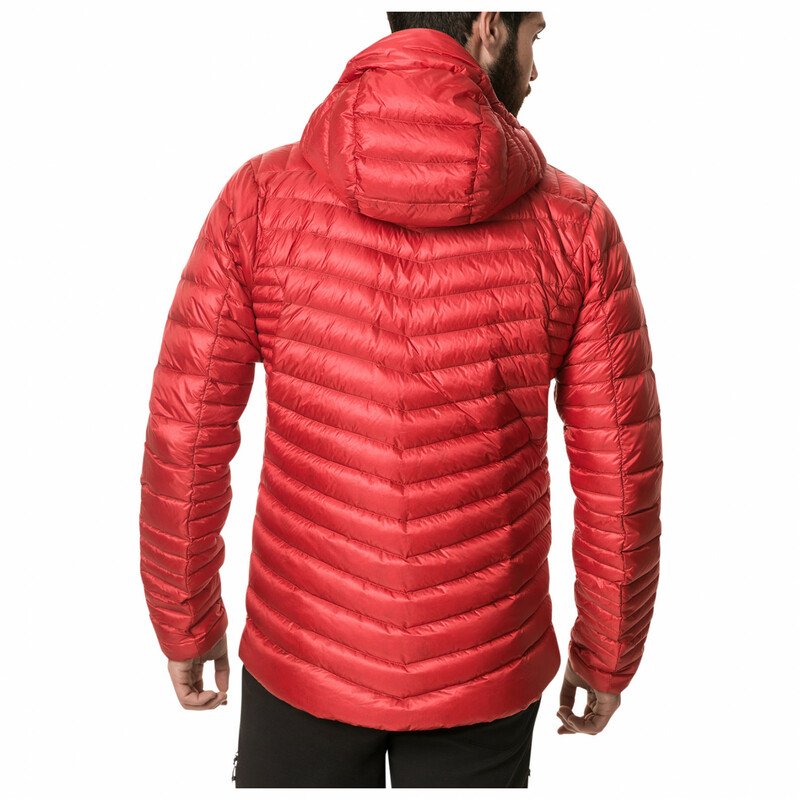 In sum, the Extrem Micro 2.0 Down Jacket is an ethical and high-quality option to shield yourself from the cold in adverse conditions.